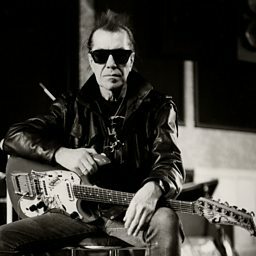 Fred Lincoln "Link" Wray, Jr. (May 2, 1929 – November 5, 2005) was a Shawnee rock and roll guitarist, songwriter, and vocalist who became popular in the late 1950s. 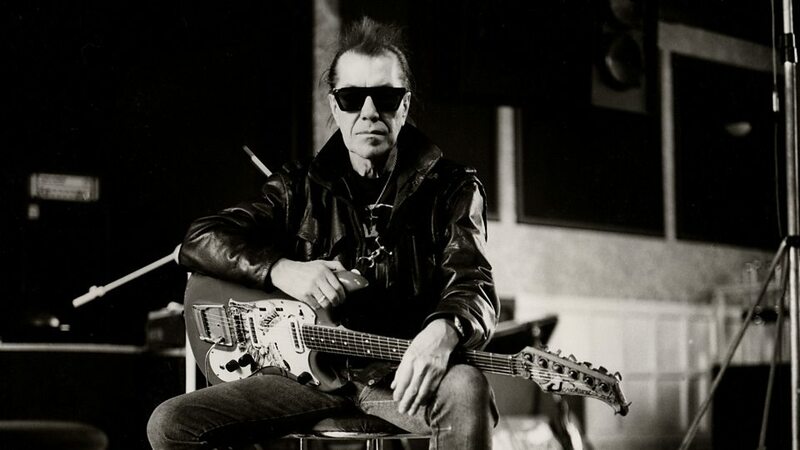 Building on the distorted electric guitar sound of early records, his 1958 instrumental hit "Rumble" by Link Wray & His Ray Men popularized "the power chord, the major modus operandi of modern rock guitarists," facilitating the emergence of "punk and heavy rock". 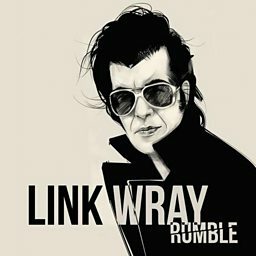 Rolling Stone placed Wray at No. 45 of the 100 greatest guitarists of all time. 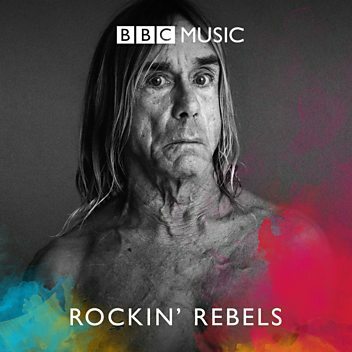 In 2013 and 2017 he was a nominee for the Rock and Roll Hall of Fame. Though he began in country music, his musical style went on to consist primarily of rock and roll, rockabilly, and instrumental rock.